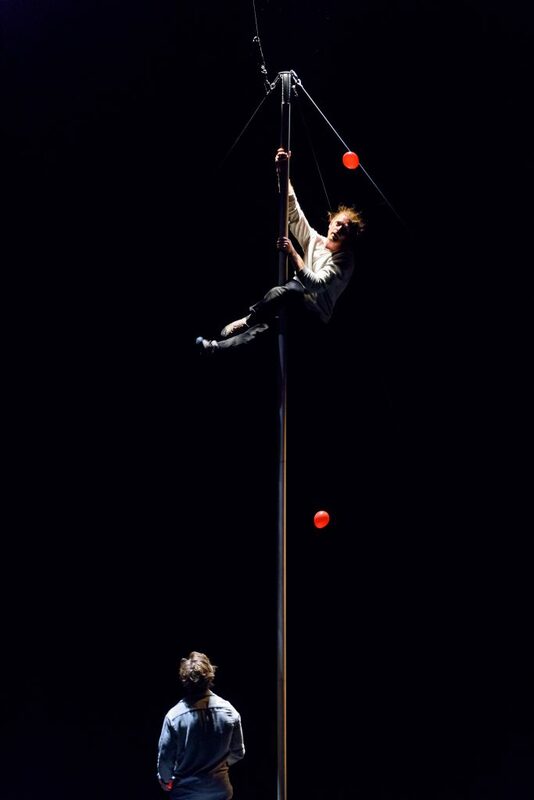 20 years of juggling, 4 years of circus school and 2 world records are some of the highs. 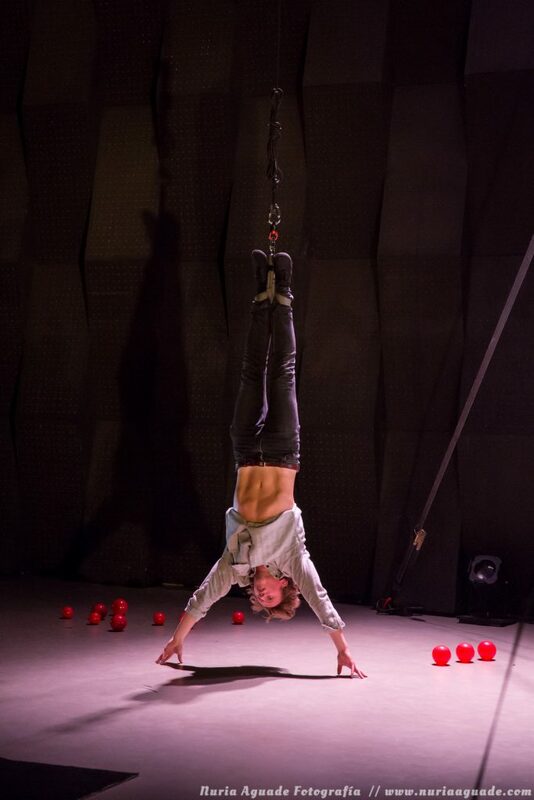 As a juggler and acrobat, Mathias is a versatile contemporary circus artist who has worked in many countries in europe performing and teaching. Based in Norway, he does most of his work in his homeland. 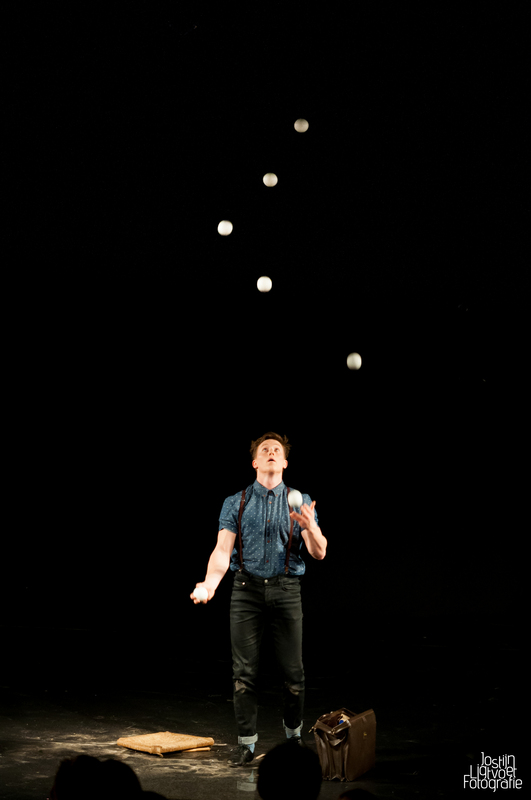 In 2011 Mathias broke two world records in bounce juggling, with 7 and 9 balls. He broke his own 9 ball world record December 2017. Here is his new record for the worlds longest run with 9 bouncing balls at 40 seconds. Mathias’ current world record for the longest run of 10 bouncing balls of 51 catches. 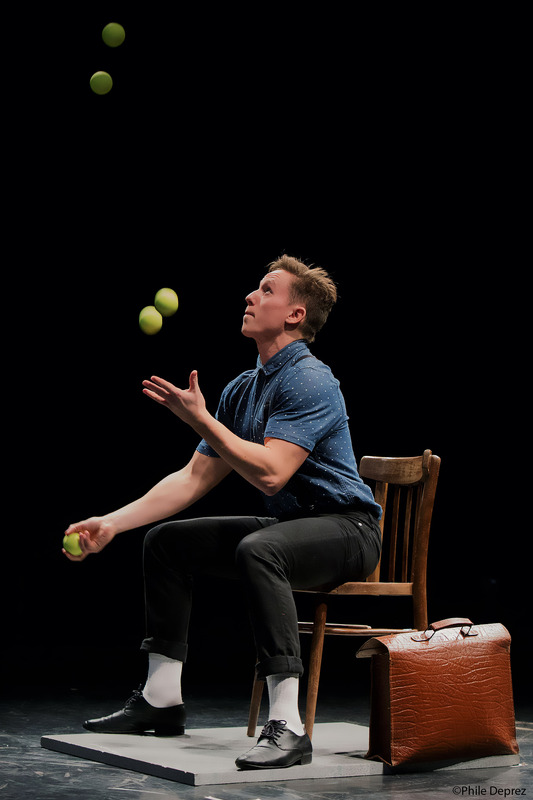 This also makes for the worlds longest run of any 10 objects juggled ever. 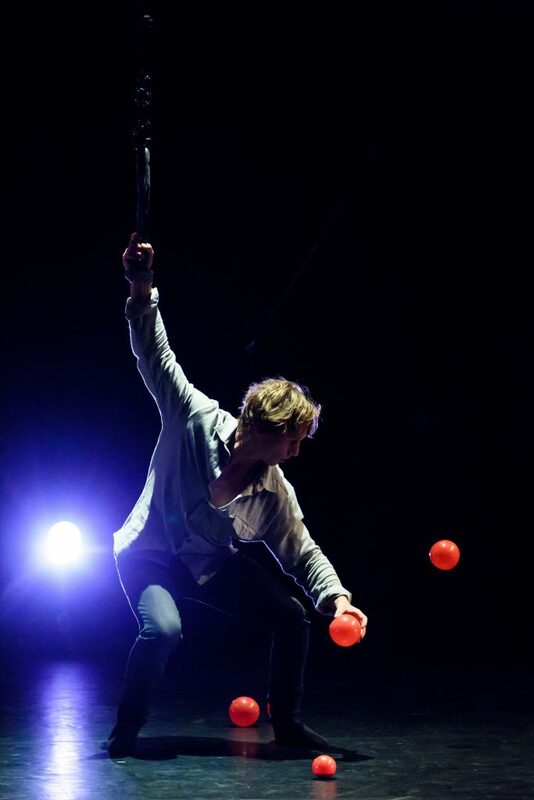 His second world record for the longest run with 7 bouncing balls in force bounce, that he took in 2013 has since then been broken. Someday he might go and take back the title. Two decades of juggling and literally many thousands of training hours. 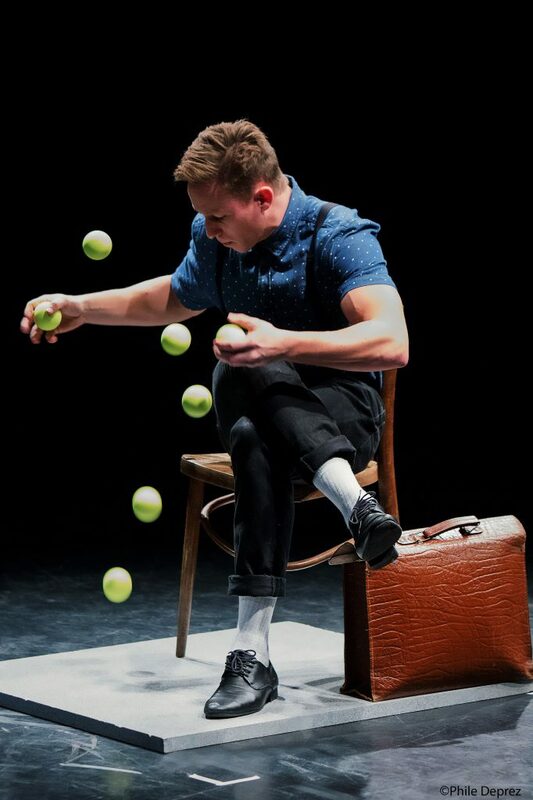 A bounce juggling act by Mathias at a length of 5 minutes. A performance art characterised juggling peace at around 10 minutes length, for the more quirky viewer out there. This is an original that is more suited for those that are ready for a performance a little bit out of the ordinary. MRMR Bros, Mathias Ramfelt and Martin Riedel, Barcelona.